It's fair to say that Barry Caulfield and his family have petrol in their blood. 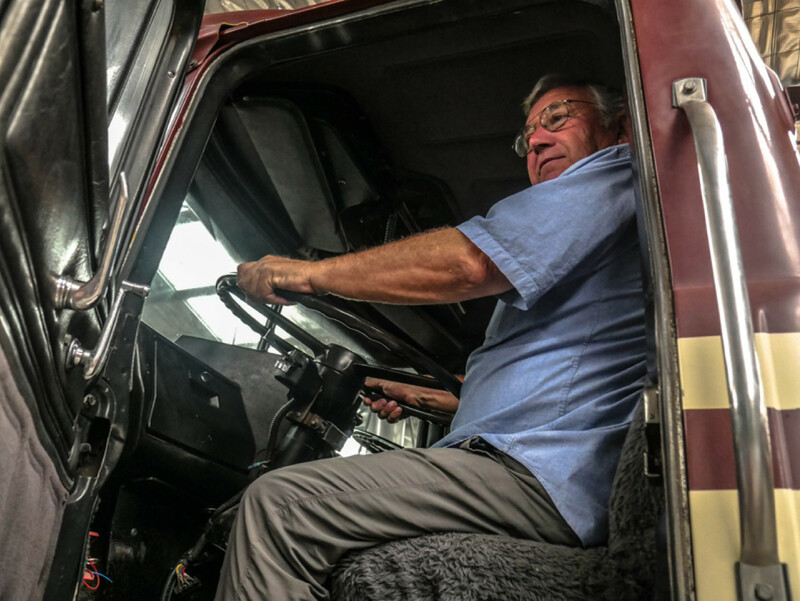 His father Sandy had a logging truck business in the central North Island, brother Robert has been driving big rigs from when he was 12 years old and Barry himself has set up his own private truck collection, including New Zealand's most famous truck "Concorde", a V12 Detroit powered Kenworth. 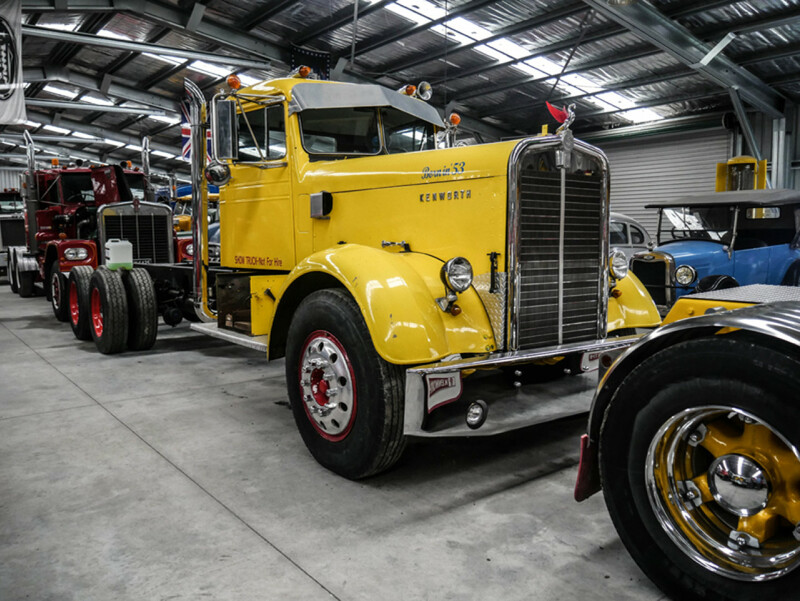 The collection is housed in a purpose-built hangar and displays around thirty trucks and vintage cars. 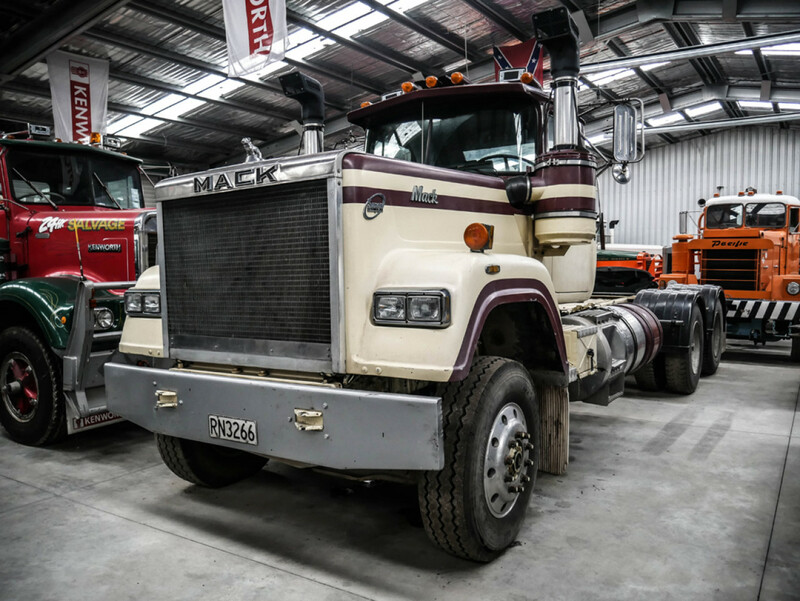 The reason for our visit was Barry's 1990 Mack Superliner, driven by Robert Redford's character Meacham. 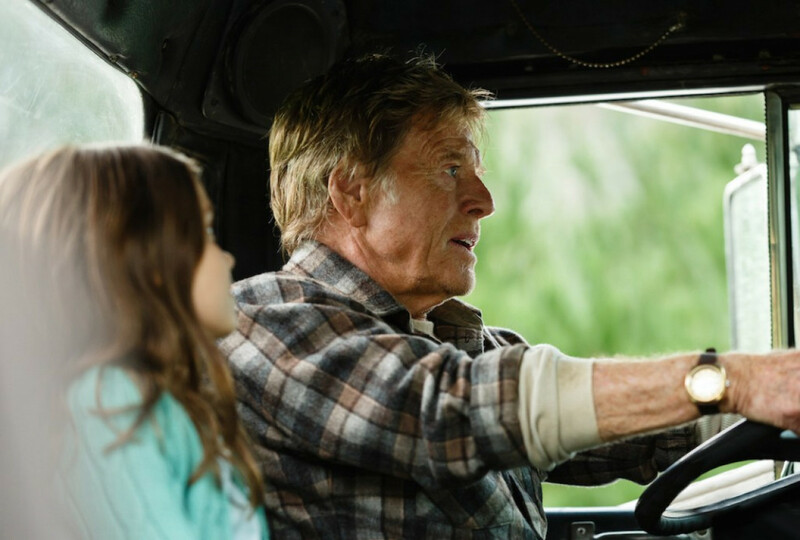 Funny enough, it was actually Barry who drove the truck in the wide shots while in the close ups, Redford himself was filmed sitting in a second truck cabin which was set up in a studio. The movie truck used in the wide shots. Robert Redford behind the wheel. Barry's collection is located in the small town of Awakeri. The collection has no official opening hours but if you're keen to have a look at the trucks, you can email Barry on [email protected] to organise a visit.